Jobs are scarce to find and the ones that are available are competitive. This situation has led to high unemployment levels. Companies such as TaskRabbit have stepped up to solve the issue. If you are unemployed and seeking for a job at TaskRabbit, you have come to the right place. 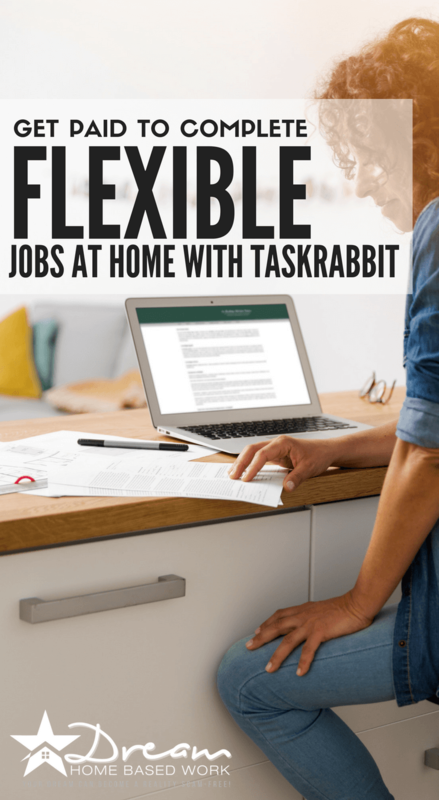 TaskRabbit is a great option to consider if you're looking to earn extra side money or work part time. This article will provide you all there is to know about TaskRabbit. TaskRabbit is a company in the short tasks, crowdsourcing, and micro jobs business. It provides a platform where as a client; you can have almost any real-world task done by the best people. It is an online marketplace for buying and selling services. Taskers, those providing services, and clients can find each other and set the terms of the job. In this platform, reviews are highly valued. Both the sellers and buyers of service leave a review after each task. This is important for building profiles. At TaskRabbit, there are many jobs to be done. Even though the work is not from home, they will give you the opportunity to earn some cash and pay for your upkeep. 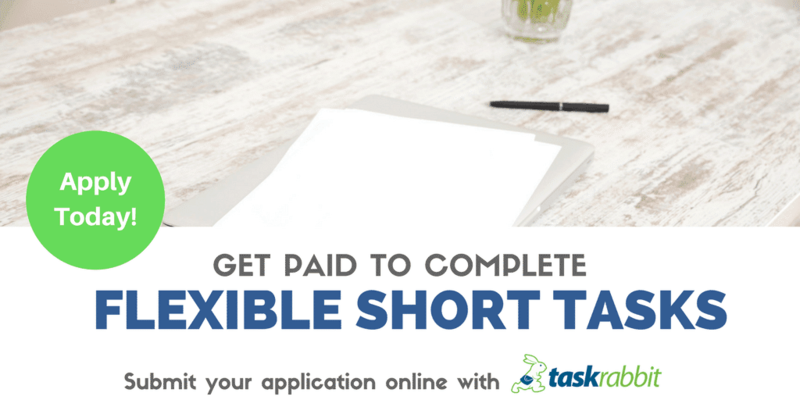 Job seekers of short tasks can find several accommodating real-world tasks on this platform. Here you can literally get anything done. These are jobs that will require some skills in the related field and do not require much energy. If you find it tricky to do a perfect job in the above tasks, there are other jobs that require nothing more than your will and strength to get them done. These jobs include; running errands, shopping, sewing, cooking, pet sitting, personal assistance, moving help and heavy lifting, carpentry, furniture assembly, packing and shipping, cleaning, doing laundry and waiting in line. These are some of the short task available. The list is endless. Basically, any real-world task that you can think of is available. What is required of taskers? Must have skills needed to see the job at hand done perfectly. Have access to fast and reliable means of transport to provide services and gain access to the wide variety tasks. Avail themselves to a background check and pass. Provide social security number and bank checking account. Have a Facebook or LinkedIn page. At TaskRabbit, you set your hourly rate depending on the different jobs and hours available. The clients’ reviews build your profile which could make you an elite tasker and be preferred by clients. It is a competitive market and it is, therefore, best to do your best and get good reviews. If interested to become a tasker, apply online on TaskRabbit’s application page. To learn more about becoming a tasker and how it works, visit TaskRabbit’s site. Have you ever worked with TaskRabbit? If so, how was your experience?